Classically, we are taught to look out for an elevated anion gap in patients with a metabolic acidosis. 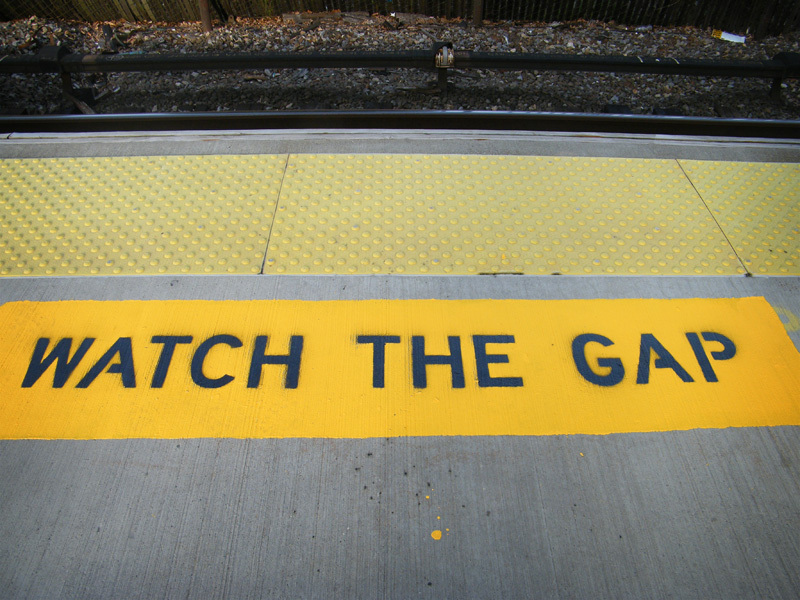 Although much less common, a low anion gap can also be a useful sign and there are a variety of causes. The commonest cause is lab error, particularly in the measurement of the serum sodium. As previously discussed, high serum lipids or high serum proteins can lead to spuriously low serum sodium measurements thus altering the AG. Severe hypernatremia can also lead to errors in measuring the sodium concentration (usually underestimating the real result) and will lower the AG. Similarly, errors in measuring the chloride or the HCO3 will alter the perceived AG. The bicarbonate is usually measured indirectly and allowing the sample to sit without separating the cells can lead to increased production of CO2 and thus lower the AG. Apart from lab errors, the commonest cause of a low AG is due to alterations in serum protein levels. Most of the AG is due to negative charges on circulating proteins, primarily albumin so that if the albumin concentration falls, the AG will fall also. It is generally accepted that the AG should be corrected upwards by 2.5 for every 1g/dl fall in the serum albumin. This applies also for patients with an elevated serum albumin; the AG should be corrected downwards in that scenario. Although they do not normally contribute significantly to the AG, immunoglobulins can be important in patients with paraproteinemias. IgG tends to be cationic while IgA is an anion. Thus, patients with an IgG paraproteinemia and a high tumor burden can have a low or even negative AG. In contrast, patients with IgA paraproteinemia will have an elevated AG. Calcium and magnesium could theoretically decrease the AG if they are significantly increased. In practice, however, hypercalcemia does not usually cause a lowered AG unless it is due to hyperparathyroidism. Other causes of hypercalcemia are not associated with changes in the AG. 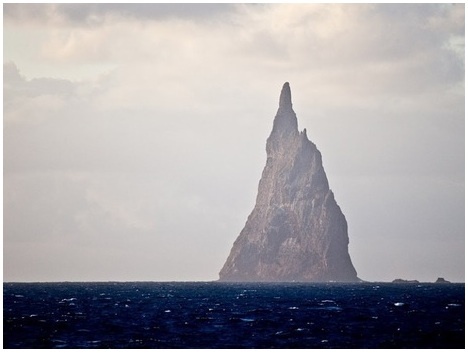 It is uncertain why this is the case. Hypermagnesemia usually does not affect the AG because it is normally accompanied by sulphates and as these are unmeasured anions, they balance each other out. Several drugs are associated with reductions in the AG. As mentioned by Nate before, bromide intoxication is a rare cause of a negative anion gap. At first, this does not appear to make sense; bromide is an anion, similar to chloride. As a result, elevated bromide levels should cause an increase in the AG. However, bromide interferes with the chloride analyzer – every 1 mEq increase in bromide leads to a reported 3 mEq increase in chloride. Thus, patients with bromide intoxication can have extremely negative AG. Iodide can also interfere with the chloride assay and lead to a negative AG. Lithium is a cation, in the same family as sodium and thus lithium poisoning will lead to a reduction in the AG although usually only when the level is above 4. This can be a clue to a lithium overdose in a patient with suspected poisoning where there is no ready access to lithium levels. I would recommend an excellent review of the uses of the anion gap published in CJASN in 2007 that addresses all of these in great detail. 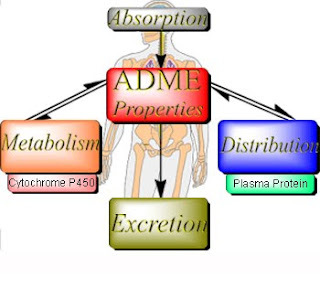 The pharmacokinetics of a drug refers to the study of the absorption, distribution, metabolism and elimination of that drug (often referred to as ADME). Each of these characteristics can be greatly altered in a patient presenting with acute kidney injury (AKI). Historically, dosing in AKI has not been distinguished from that of chronic renal insufficiency (CRI). Newer evidence suggests that pharmacokinetic alterations differ between AKI and CRI, and; therefore, dose adjustments may also be different. The bioavailability of a drug can be influenced by GI transit time, gastric pH, and intestinal drug metabolism. Gastric pH can be increased in patients presenting with AKI, which may decrease dissolution and ionization of the oral drug and lead to reduced absorption. In CRI, intestinal metabolism can be reduced potentially resulting in increased absorption. The effect of AKI on intestinal metabolism has not been well-studied. Drug distribution is dictated by many factors, one of which is a medication’s ability to bind to plasma proteins, such as albumin. Patients with AKI may present with low serum albumin levels, leading to a higher free-fraction of albumin-bound drugs (e.g. warfarin, phenytoin, valproic acid, and salicylates) and consequently, increased biological effect. Other factors affecting drug distribution include serum pH and fluid status. AKI is frequently associated with acidosis, which may affect the ionization and ultimately the distribution of the drug into the tissues. 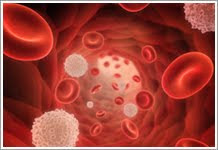 Lastly, increase in fluid volume in the blood can lead to low drug concentrations. Many drugs undergo metabolism prior to elimination. A myriad of co-morbid conditions frequently associated with AKI may affect drug metabolism such as liver and cardiac dysfunction. Non-renal clearance can be decreased in the setting of CRI, possibly due to a chronic accumulation of uremic by-products causing an impairment of drug metabolic enzymes. As this is a chronic process, the same may not hold true in the early stages of AKI. 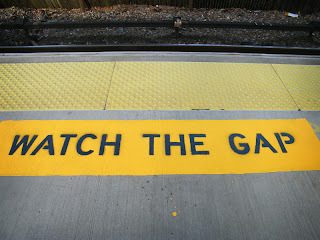 AKI may have opposite effects on drug elimination. 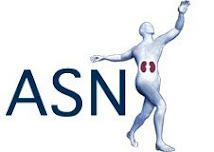 While significant nephrotic syndrome may increase the clearence rate of large molecules and highly protein-bound drugs, acids and bases may accumulate in AKI and compete for transporters, thus diminishing tubular secretion of drugs eliminated by anionic and cationic transport systems. In sum, the pathophysiologic process in AKI is different from that of chronic CRI, and the pharmacokinetic parameters of medications may differ in the two disease states. Therefore, drug dosing principles studies in CRI may not hold true for patients presenting with AKI, and further research will be necessary to ensure proper dosing of medications in AKI and better guide us in our daily clinical decisions. Zhang Y, Benet LZ. The gut as a barrier to drug absorption: combined role of cytochrome P450 3A and P-glycoprotein. Clin Pharmacokinet 2001;40:159-68. Klotz U. Pathophysiological and disease-induced changes in drug distribution volume: pharmacokinetic implications. Clin Pharmacokinet 1976;1:204-18. Power BM, Forbes AM, van Heerden PV, Ilett KF. Pharmacokinetics of drugs used in critically ill adults. Clin Pharmacokinet 1998;34:25-56. 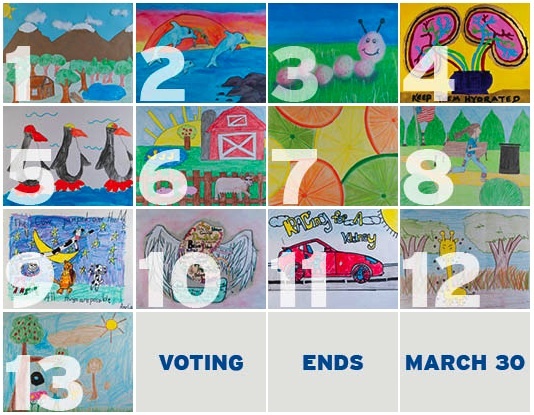 The American Kidney Fund’s Calendar Kids Art Contest recognizes kids with kidney disease for their artistic talent and helps to increase awareness of kidney disease. 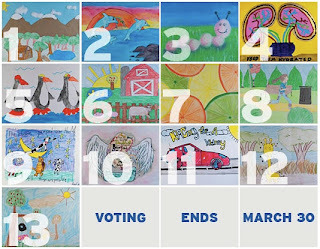 The contest winners have been selected but help is needed to choose the artwork for the 2013 calendar cover! This lucky winner will receive a trip to Washington, D.C., and will attend the American Kidney Fund’s annual gala, The Hope Affair. Follow the link to browse the artwork below and vote for the image that you want to see on the cover! Six months after a kidney transplant, a patient developed a rising creatinine, significant proteinuria (~2g/day), hematuria and low C3 levels. 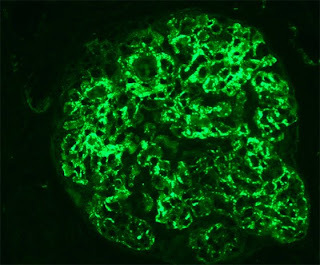 A kidney graft biopsy showed severe glomerulonephritis with mostly occluded capillary loops with immunofluorescence staining negative for immunoglobulins but strongly positive for C3 (representative picture on left). On EM, subendothelial and mesangial electron dense deposits were visualized. The features are characteristic of the so-called C3 glomerulonephritis (GN). C3 GN is part of the same family as dense deposit disease (DDD) and fall into the new proposed classification of C3 glomerulopathy. Compared to C3 GN, DDD is characterized by extremely electro-dense intra-membranous deposits on EM. 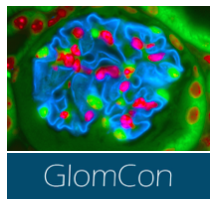 Both entities can present with features of MPGN, once significant chronic endothelium glomeruli damage occurs. These glomerular pathologies shared in common its pathogenesis, which involves complement dysregulation. Classically, immunoglobulins that deposit in the glomeruli are the major triggers of glomeruli inflammation. In rare settings such as C3 GN, complement proteins are present in the glomerular lesions in the absence of immunoglobulins. Abnormal activation of the alternative pathway is implicated on this finding. Either an acquired or inherited defect in the control of alternative complement pathway should be investigated. Our patient underwent complement testing and was found to have circulating C3 nephritic factor. This factor is an IgG autoantibody that directly stabilizes the C3-convertase activating complex of the alternative pathway and thereby prevents the normal inhibitory action of complement factor H, leading to continuous activation of the complement cascade and consequent deposition of complement by-products in the glomeruli. Although atypical hemolytic uremic syndrome (aHUS) is also strongly associated with a dysregulation of the alternative pathway, glomerular lesions in aHUS do not exhibit C3 deposits or electro-dense deposits on electron microscopy, differentiating from C3 glomerulopathies. How changes in complement regulation leads to very diverse presentations might be related to the underlying defect. 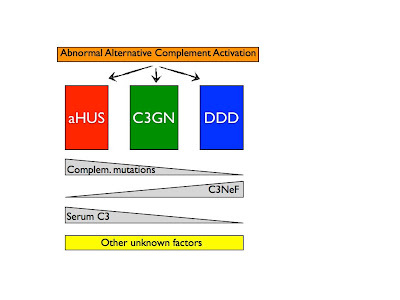 Nonetheless, atypical HUS could be placed in one side of this spectrum of renal diseases associated with alternative complement dysregulation (figure below; adapted from Servais et al. 2007). While the pathogenesis is complicated, even harder is the treatment challenge of C3 GN in our patient above. There are a couple of new promising approaches and markers that might help guide therapy. I will try to cover them on my next blog. Recently I was involved in the care of a renal transplant recipient who was admitted with C. Difficile colitis that was complicated by a bowel perforation. He had a history of hepatitis C with relatively preserved hepatic function. He had a complicated post-op course requiring prolonged treatment with intravenous antibiotics but was gradually improving clinically. Over a period of 24-48 hours, he developed altered mental status. 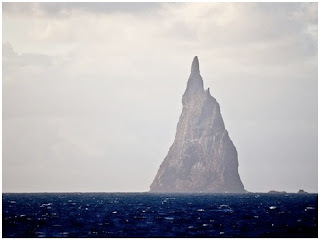 He had myoclonus, initially was perseverating and eventually became relatively unresponsive. He had a low grade fever with no obvious source. His renal function was improving towards baseline and his serum ammonia level was normal. A CT brain was also normal. He was treated with thiamine, electrolyte repletion and antibiotics but showed no improvement after 48 hours. At that point, the ID attending suggested stopping his cefepime. 24 hours after stopping, he was already less confused and within 2 days, he was back to baseline. Cefepime-induced encephalopathy is a rare but important complication of this antibiotic that is more common in patients with renal disease and appears to be dose-related. It is characterized by decreased consciousness, agitation, aphasia, myoclonus progressing to convulsions and coma and carries a high mortality. It is not limited to cefipime but can happen with any cephalosporin. EEG findings include diffuse slow-wave activity. The treatment is prompt cessation of the drug and this diagnosis should be considered in any patient with renal failure who develops otherwise unexplained encephalopathy while on a cephalosporin. In our patient, his measured creatinine probably overestimated his GFR because of his marked muscle-wasting. he was being treated with high-dose cefepime for presumed ascending cholangitis and this accumulated over a period of days. The good people at East Carolina University’s Brody School of Medicine are doing a survey study of the quantity and quality of nephrology fellows’ end-of-life care education and their readiness to provide that care to the elderly. If you're interested you can take the Fellowship Program Directors survey here. Or the Fellows survey here. Kidney biopsy is considered the most invasive procedure nephrologists are involved. Though complication rates are small, bleeding requiring surgery has been reported to occur in 1 in 1,000 kidney biopsies. More commonly, patients may develop a decrease in hemoglobin by 1 point (~50% of cases) and/or gross hematuria (3-18%). The risk of bleeding complications become much higher in patients that require peri-biopsy anticoagulation. A new evidence-based guideline was just published on Chest 2012, summarizing the best approach to anticoagulation in a number of different scenarios. Overall, the new recommendations are more conservative than before regarding anticoagulation peri-procedure. To illustrate that, let’s use a theoretical patient on anticoagulation with coumadin (6mg daily) due to Factor of V Leiden mutation and prior history of thrombosis (more than 6mo ago). Most of these recommendations are grade 2C (weak), therefore individual interpretation is warranted. Stop coumadin 5 days before procedure; admit the patient with renal failure 3 days prior to biopsy for bridging with UFH; stop UFH at least 4 hours prior to procedure; resume coumadin/UFH 6-24 hours after bx if no evidence of bleeding (stable Hb, vital signs and no significant hematuria). Though this is a general suggested approach, remember to assess the thromboembolic risk for each individual patient before proceeding with a kidney biopsy. As an example, I would favor restarting anticoagulation much earlier after bx in a patient with history of multiple clots (6 hours after biopsy). - Dosing of fondaperinox: 5mg daily if less than 50kg; 7.5mg if 50-100kg and 10mg if more than 100kg. Avoid if GFR less than 30 ml/min. - Dosing of dalterapin : 200 U/kg daily. 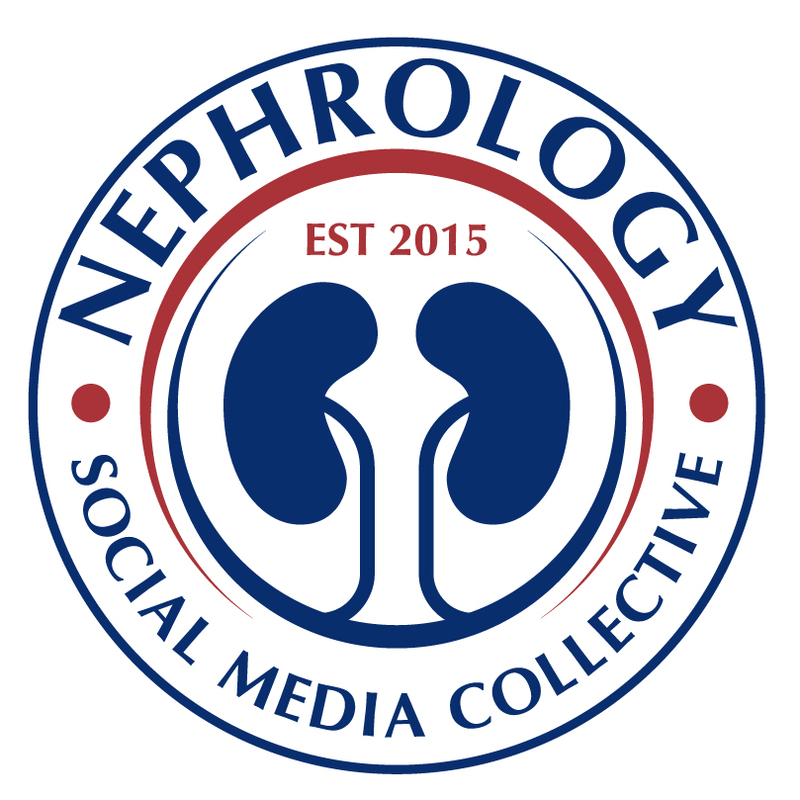 Accumulation expected in renal failure but no specific dose adjustment has been recommended, so should likely be avoided until trials available. - Despite recent publications about benefits of genotyping in predicting response to coumadin, the guidelines recommend against this practice.